IDRC-supported research has found that while South Africa’s Community Work Programme (CWP) has reduced violence and poverty in some communities, in others it has exacerbated tensions and increased violence. The investigation by the Centre for the Study of Violence and Reconciliation (CSVR) focused on the CWP, a poverty reduction plan that provides two days of work per week to under-employed South Africans. The study found that in addition to reducing poverty, CWP participants have an improved sense of community, which helps to prevent crime and violence. However, this article states that the impact of the CWP is not always positive, and in some cases it may result in tensions and contradictions that hinder social cohesion and even cause violence. If CWP is not implemented in a consultative participatory manner, it may be a source of conflict rather than of social cohesion. It is thus necessary to ensure that the CWP is implemented with integrity if it is expected to contribute to positive social cohesion and to prevent violence. 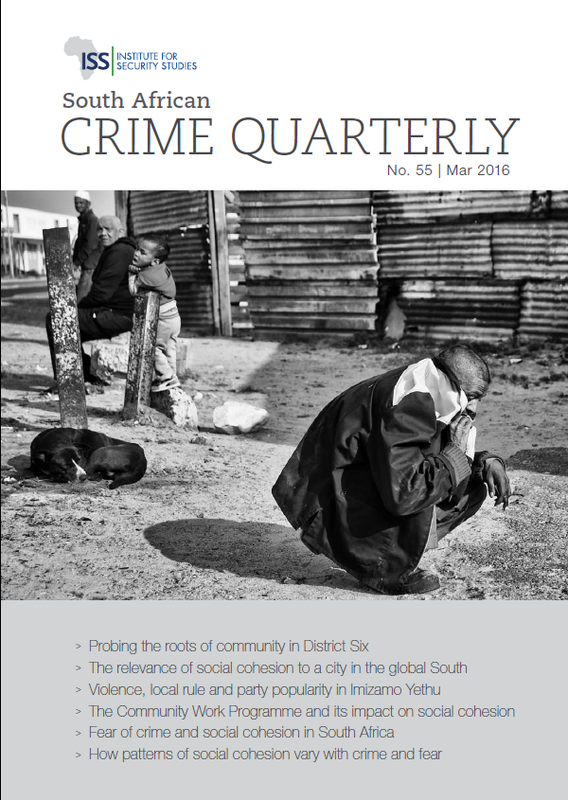 Read the full article in the South African Crime Quarterly No. 55.